According to the US Environmental Protection Agency, approximately 30% of municipal waste consists of packaging and containers. 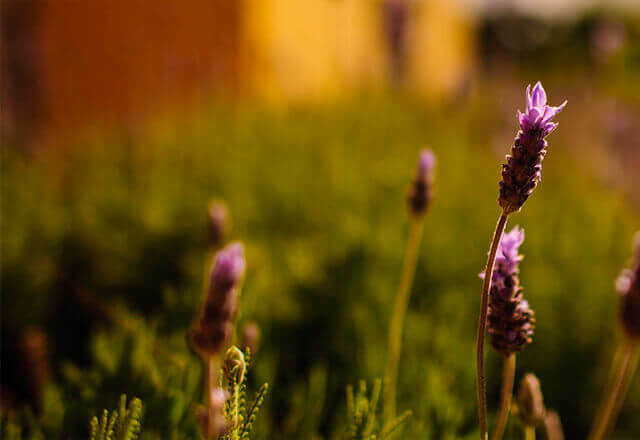 We want to close the loop on our packaging and, with your help, ensure it doesn’t end up in landfills or oceans. Is your packaging or container recyclable curbside? • Check each piece of packaging for the recycling symbol. • If you see the recycling symbol, confirm that your local recycling service accepts this type of packaging—visit BeRecycled.org to quickly find this information. 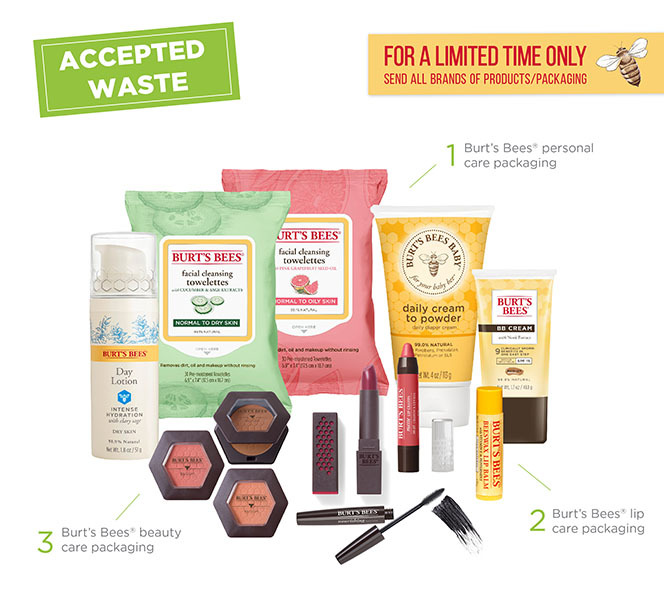 If curbside recycling isn’t available for one of your Burt’s Bees packages, then use our free mail-back program via TerraCycle (currently only offered in the United States). Fill out the form below to get the prepaid mailing label. Affix the label to an eco-friendly envelope, box or other container. Mail your products back with UPS. For the month of April, we'll be recycling all brands of products/packaging!